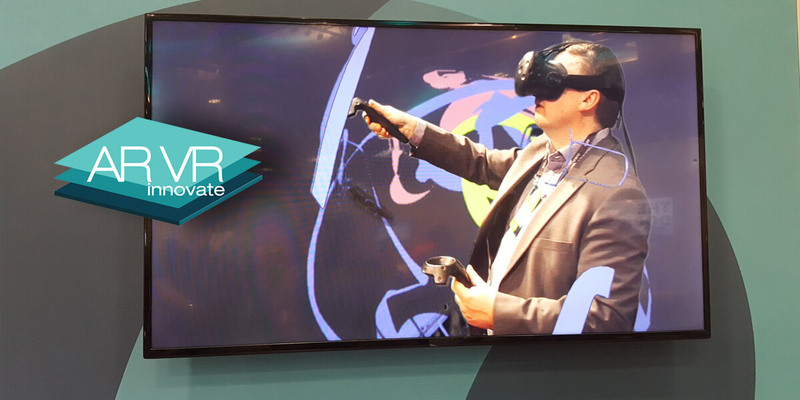 The 5th International ARVR Innovate Conference and Expo….where AR and VR Get Down to Business. ARVR Innovate is Ireland’s only conference dedicated to augmented reality (AR) and virtual reality (VR). ARVR Innovate was one of the first events of its type to be organised in Europe. This has helped it establish a strong reputation both in Ireland and internationally. This has seen it named as one of the top AR and VR events in the world.